IT’S PROFOUNDLY DEPRESSING when an artist you’ve often enjoyed and always respected makes an album that has all the critics foaming at the mouth with praise, but you just don’t like it. Music For A New Society was like that for me. 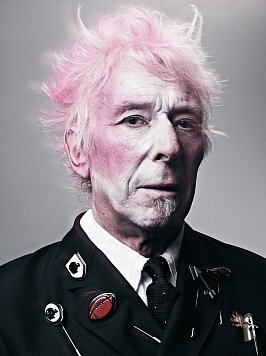 It should have been the John Cale album that I could wear as a badge of honour, a big “told you so!” to all the doubters who couldn’t see why I liked the eloquent baroque pop of Paris 1919, the junkie rage of Sabotage/Live, and the guilty pleasures of the rather new wave Honi Soit. But no matter how I approached it, wherever and whenever I listened to it, I found it an arid and unlikable and um… a downright dull experience; so much so, in fact, that I traded in my vinyl copy sometime in the mid-to-late 1980s. A lot of polluted water has passed under that metaphorical bridge since then, however, so when Domino announced that it would be reissuing a deluxe version of the album that wasn’t just remastered but remixed, as well as a second, newly recorded “version” of Music For A New Society in the same package, I got a bit excited. Perhaps it was every bit as good as they said it was way back then, and perhaps the remastering would conjure some aural joy that eluded me back on that thin-sounding New Zealand vinyl pressing. At the very least, maybe the passage of time had made it more tolerable. It’s certainly a handsome (yet discrete) package, with reasonable liner notes that bang on just enough to make you want to dip into the music. The remaster/remix can certainly be credited with making it sound much more dynamic than the original vinyl, but because it’s essentially a rare solo outing with nothing much but Cale’s laboured voice and various keyboards – electric piano for the occasional melodic flourish, synthesiser flavours for all the nightmarish sound effects – there are few sonic jollies. 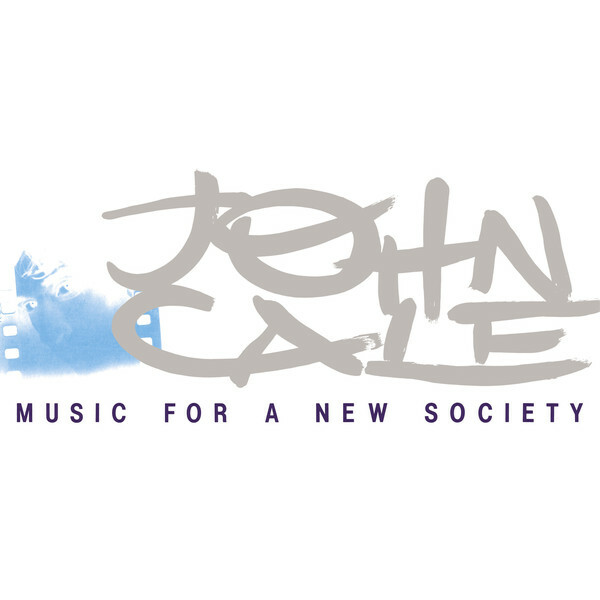 In the liner notes, Cale likens his synthi business here to the BBC Radiophonic Workshop, which is just silly, given that the Radiophonic Workshop pioneers were in the business of creating new sounds from electronic instruments (often from scratch) and Cale was no doubt working with mass-produced instruments on pre-sets. And while he gets plenty of ugly sounds from those synths, they’re more bare-bones improvisations than truly experimental. Barney Hoskins’ liner notes also make a startling and problematic claim: that Music For A New Society deserves to be right up there in the rarefied echelons of Big Star’s Third, Talk Talk’s Spirit Of Eden and Scott Walker’s Tilt. Sorry, but it’s not even close. Undoubtedly Cale was going through some torturous stuff at the time, and in the very brief recording time available, he channeled those demons the only way he knew how. The problem is that unlike the great art-pop records listed above, Music For A New Society seems bereft of musical ideas, and while it’s certainly the sound of a tortured individual, it seldom grabs you emotionally or musically, and that’s because for the most part, the songs just aren’t there. 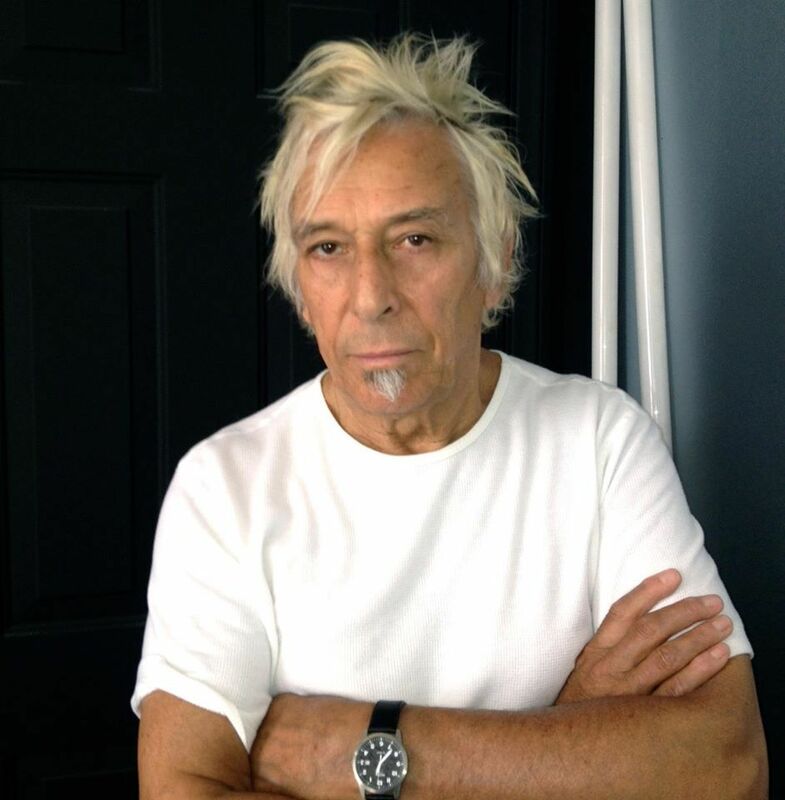 Cale also talks about how he tried to replicate the methodology he used on his productions for Nico’s The Marble Index and Desertshore, two other records with a limited sound palette and a certain inimitable bleakness. Except that Cale somehow brought out the best in Nico while often finding it impossible to do the same in his own work. There is one really great song here, and one pretty good song, in ‘Close Watch’ and ‘Chinese Envoy’ respectively, and both pose him as a kind of intellectual AOR balladeer. 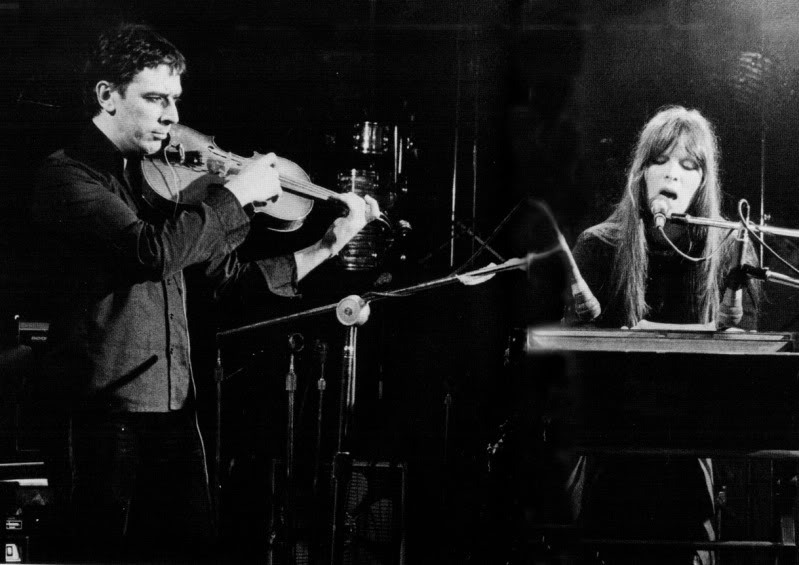 The problem is that on Music For A New Society, the instrumentation and production work against these songs, and neither of them really works until he performs them live on albums like John Cale Comes Alive, and Fragments Of A Rainy Season. A big problem for me is how he sings the words. Cale has always had a tendency to plod, and sometimes that thick Welsh voice isn’t quite as musical as he might imagine it to be. But here, it often sounds as if he’s improvising songs on the spot, sing-speaking his lyrics without knowing exactly how a multisyllabic word will land, or where to place the emphasis. This comes over as clumsy and ill-prepared. Only on one occasion does the whole thing fire up into anything resembling a rock song, with actual rhythm, and actual drums, and that’s ‘Changes Made’, a mid-album misstep that was the single, but sounds utterly wrong against the rest of the album with its funereal organs and string-synths and fake harpsichords. Fans will appreciate that there are three extra songs, one unreleased and two different takes, but overall, after all this time, Music For A New Society might thrill a psychologist trying to get a look inside the fragmenting mind of a musician who probably would have been better taking time out in rehab, but doesn’t make for a great album. So why would he dive back into that mindset for a completely new version of Music For A New Society, called M: FANS? It seems that Cale can’t remember much about the first time around, and wanted to re-examine where he was at, and layer a kind of audio-documentary about the album, but work it up as a completely fresh piece of art. M: FANS is an easier listen than MFANS, simply because he’s accompanied by a group, which means that there are drums and rhythms (something to hold onto, in other words) and the sounds – as electronic and glitchy as they are – are more texturally interesting. If anyone out there actually liked his 2012 album Shifty Adventures In Nooky Wood (hint: it wasn’t very good), then they might like this too. It boasts a similar sound, and even the same – frankly preposterous – use of Auto-Tune vocals. 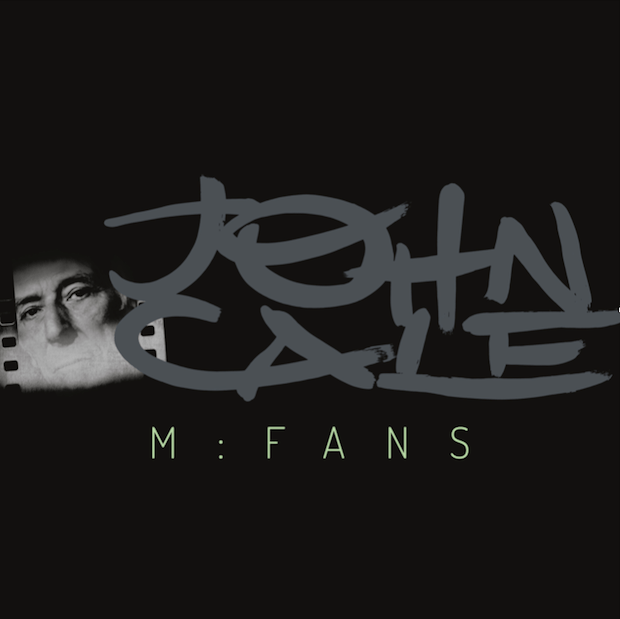 Cale was once great at reinvigorating classic songs (‘Heartbreak Hotel’, for instance) and the way he boldly re-writes ‘Close Watch’ and ‘Chinese Envoy’ might appeal to some. It’s easy to appreciate the creative challenge of making a brand new version of MFANS nearly 35 years after the event, but frankly, it’s an impossible task, and while it’s a braver artistic conceit than (say) David Crosby playing ‘Almost Cut My Hair’ as a bald old git, it’s no more successful. What I think would have been a much more useful way to understand Fragments Of A Rainy Season after all this time would have been for Cale to pen an extensive essay on the album; an essay including some explanation of lyrics and what he was banging on about in the songs.